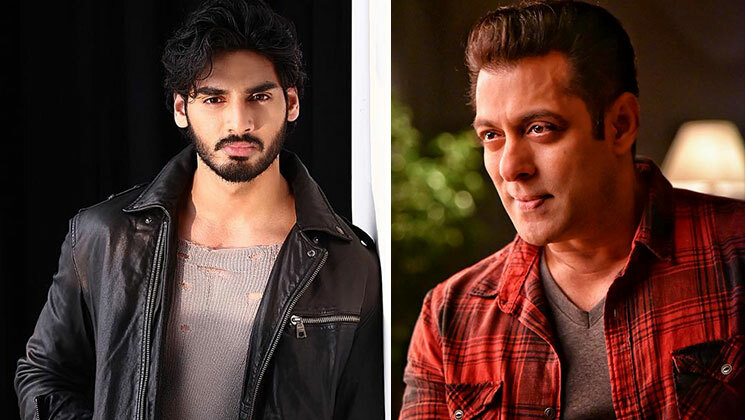 Home Bollywood News Salman Khan has a special connection to Ahan Shetty’s debut film; guess what! Three years ago, Salman Khan had launched Suniel Shetty’s daughter Athiya Shetty under his banner. Now, the younger Shetty sibling is all set to make his foray into Bollywood, and that too has a Salman Khan connection. Any guesses what that could be? For the uninitiated, Sajid Nadiadwala is introducing Ahan Shetty with the Hindi remake of Telugu hit ‘RX 100’, which will be directed by Milan Luthria. From what we know, the film will be titled ‘Tadap’. Now, we hear that there will be a connection between Ahan and Salman. Read on to know what it is. The makers have roped in Stefan Richter to design the stunts for the movie. Interestingly, Stefan has previously worked as the action director on SK’s ‘Kick‘ (2014) and Varun Dhawan-John Abraham starrer ‘Dishoom’ (2016), both of which were produced by Sajid.